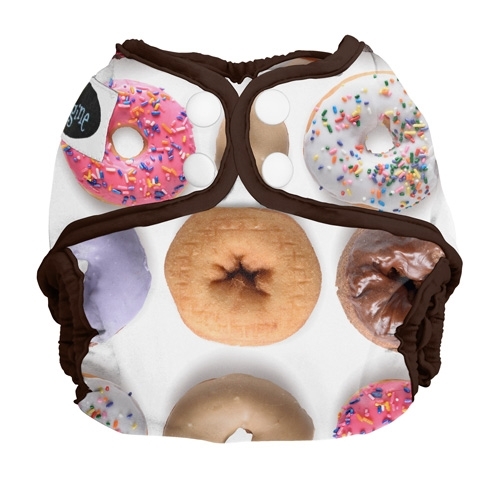 Cloth diapering a newborn is a breeze when you use Imagine Newborn Diaper Covers! Use the Imagine Newborn Cloth Diaper Cover with prefolds, flats, contours or fitted diapers. 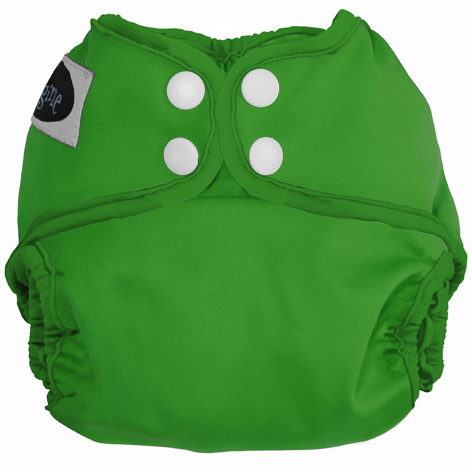 For the most economical option, try it with the Imagine Newborn Bamboo Fitted! 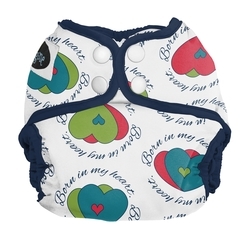 Imagine Diapers Newborn Diaper Covers, Fitteds and All In One Diapers provide families on a budget an economical and quality cloth diapering method. I love these covers! I'm sad that he is almost out of them I shall have to get more in a different size! My daughter is currently a lean 8.5 lbs. We've been using this cover with prefolds or flats and I find it fits a bit awkwardly around her legs. I tend to reach for my sweet pea or mini coverall diapers first. These are great covers. I've been using a mix of covers from a couple of different brands but these are probably my favorite. 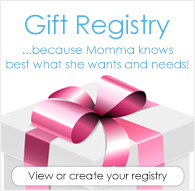 They have great features, fit very well, cute prints and they're more affordable than some other brands. 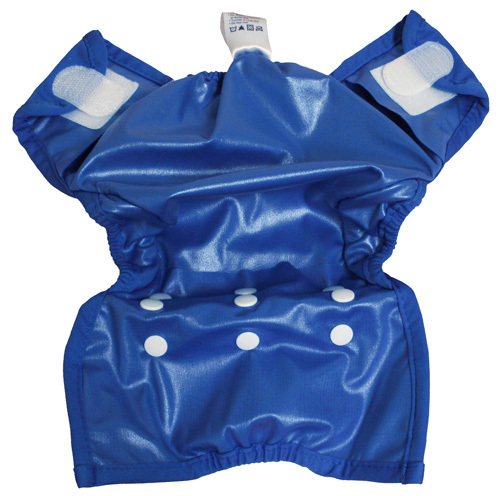 I've tried this cover over prefolds and fitted for my newborn daughter. They fit fine over the bulk, and fit under the umbilical cord. My daughter is about 7lbs and the fit around the legs is big for her, so I'll probably wait a bit before adding them to my regular rotation. Definitely a good bargain, and the quality is fine.